Deb Jung is a 30-year resident of Howard County and lives in Columbia with her husband Ben and daughter Alyssa. Deb was born in Hartford City, Indiana, and was raised in York and Pittsburgh, Pennsylvania, Charlotte, North Carolina, and Severna Park, Maryland. She graduated from Severna Park High School, obtained a B.A. in Political Science from Duke University, and a Juris Doctorate from the University of Maryland School of Law. Deb is an attorney with her own private practice providing legal advice, training, and consulting to nonprofit organizations throughout Maryland. Previously, she served as a litigation associate at Whiteford Taylor Preston in Baltimore, Maryland; General Counsel to the Close-Up Foundation (a civic education organization for high school students and teachers) in Alexandria, Virginia; and as General Counsel to the Maryland Association of Nonprofit Organizations in Baltimore, Maryland. She is a member of the Maryland State Bar Association and Society for Human Resource Management. 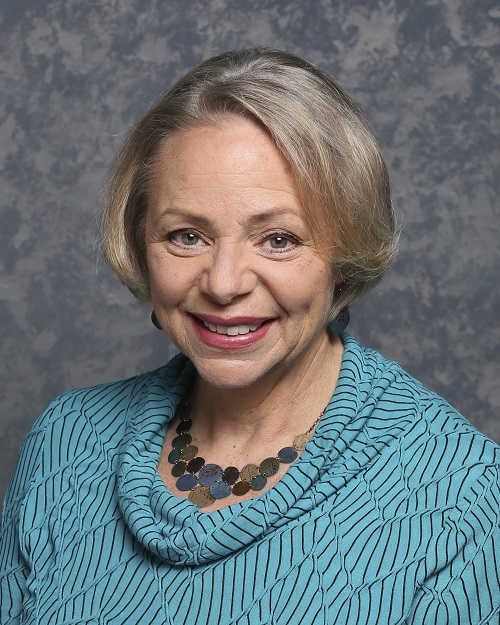 A longtime community leader, Deb served as: Co-Chair of the Howard County Sesquicentennial Celebration Committee; Co-Chair of the Martin Luther King, Jr. Holiday Commission; and was a 5-year member of the Howard County Human Rights Commission. Deb also served as President and was one of the founders of the Executive’s Charity for the Arts established to raise money for scholarships for Howard County residents to study in the arts. Deb is a member of the Howard County NAACP, the Howard County Women’s Democratic Alliance, and the Sierra Club of Howard County. In addition to her community work, Deb has been very active as a parent in Howard County local schools, having spent many hours assisting with PTA activities and recently serving two years as the Booster Club President at Wilde Lake High School. She is a member of the HCPSS School Health Council and has helped lead the Start School Later effort in Howard County. Interested in receiving updates on District 4 via email?